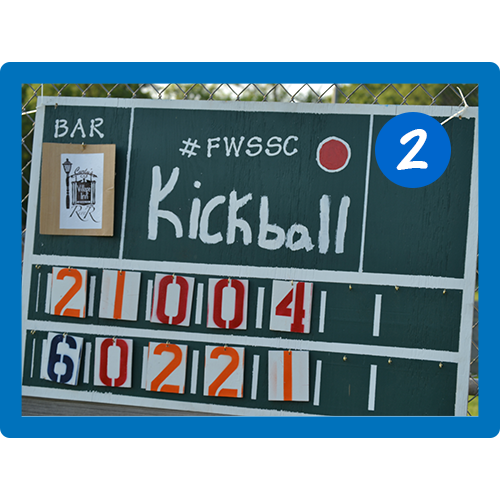 Become a community member and enjoy all the perks of FWSSC! 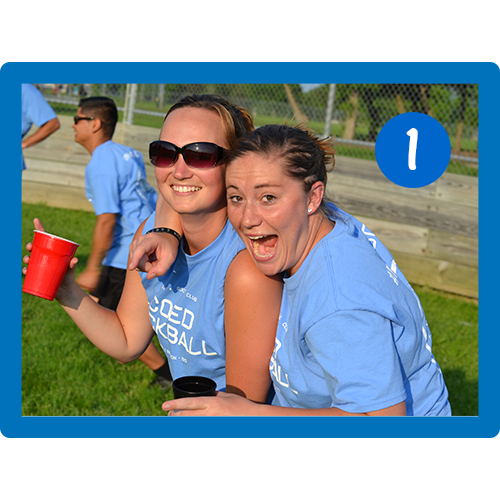 Kickball, Dodgeball, Flag Football & More… whether you’re new to Fort Wayne, need an excuse to get off the couch, or want to expand your social circle our leagues are perfect for you! Shake, Rattle, & Roll! Get ready for an absolute blast with all the coolest people in Fort Wayne. It’s time to Part-A. Remember to check out all the pictures from your league the next day on our Facebook page. Share the best ones with your teammates (and anyone who will get a kick out of them). Keep tabs on the next leagues coming up as well, you won’t want to miss out! Congrats! You’re about to meet a ton of new awesome people. over 1/3 of FWSSC players either do or have signed-up as a Free Agent, so you’re in good company. By signing up as a free agent we will place you on an awesome team when registration closes. You will get an email notifying you which team you are on. You can email and say hello or just wait until gameday. Look at you, you highly sought after free agent! Captain, my captain. 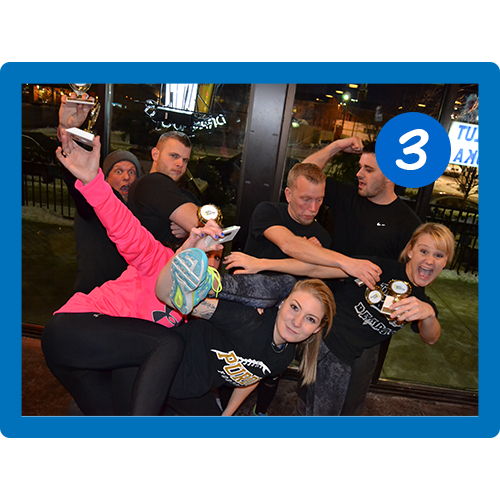 By signing up as team captain you are able to create your own new team that your friends/coworkers/peeps can join. You now have the awesome responsibility of choosing the most bestest team name, as well as selecting your team’s shirt color! Ok, so you don’t have enough people to have your own team but you want to be on the same team as your friend, partner, ect. By utilizing the small group option you can name your group (something easy like Chris’ group), then your counterparts may join your group and you will all be placed on a team together. If your small group becomes large enough to be your own team, or just needs 1 or 2 more, you group may be converted into a team.